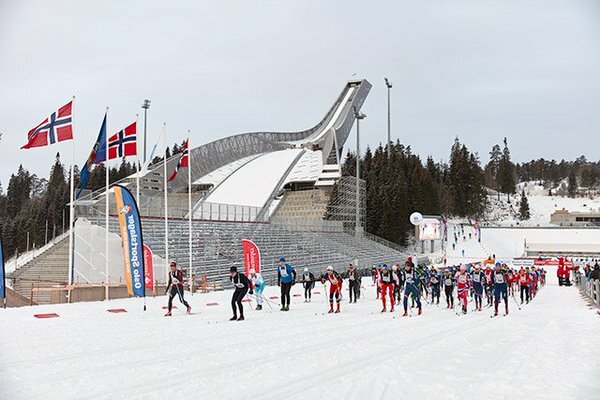 The standard cross country ski race can use an overhead gantry to support overhead antennas projecting downwards towards the athletes. Side antennas may also be employed from each side of the timing point. Up to 8 antennas can be used to time as wide as 16m. The Ultramats are not used for skiing as they will not work when buried in the snow. 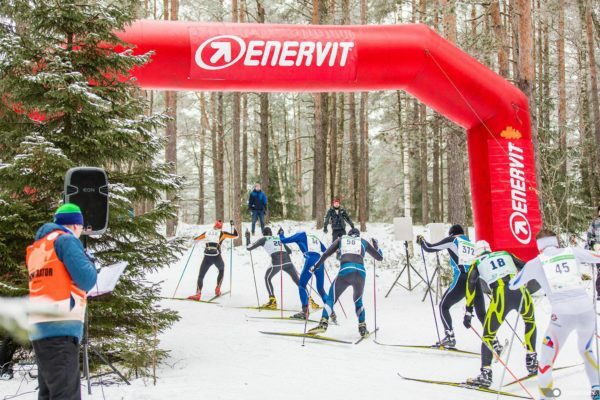 A gantry with side antennas can be used for a mass start and wide finish line. 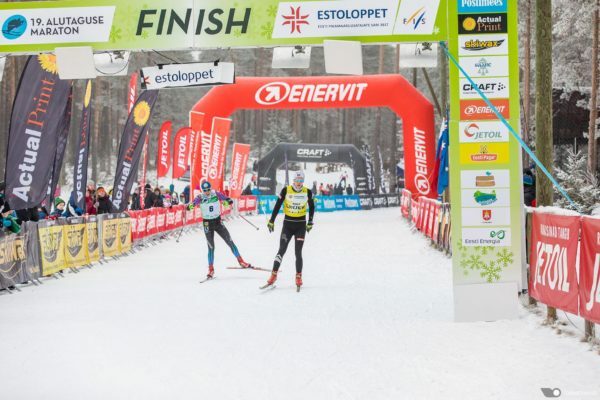 These timing points can be shared (start and finish in same place) or on different parts of the course. Keep in mind that this will double the equipment requirements. We recommend that a gantry at 3m high will cover a 2m read zone at chest height per antenna. Multiple split points can be employed along the course and these are easily handled by an Ultra4 with two side antennas or the Joey System on smaller events. 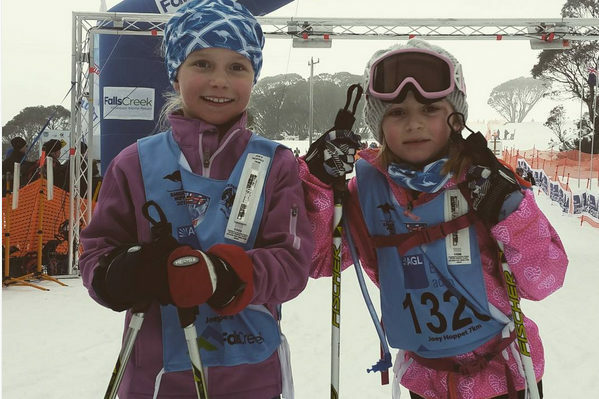 Transponders can be worn on the back of the race bib or on the shoulder straps of the bib. 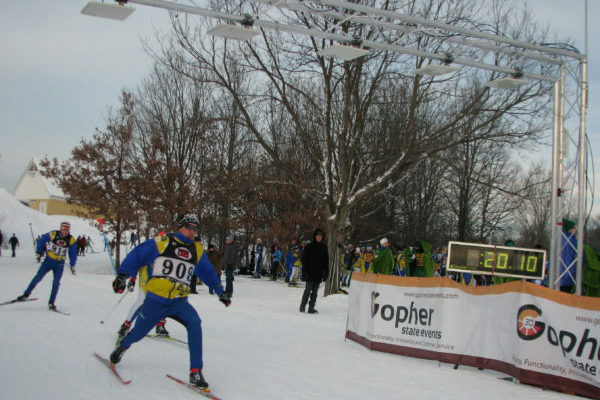 It is common for timers to put a tag on both the front and back of the cloth bib in case the skier is in a crouching position when finishing.